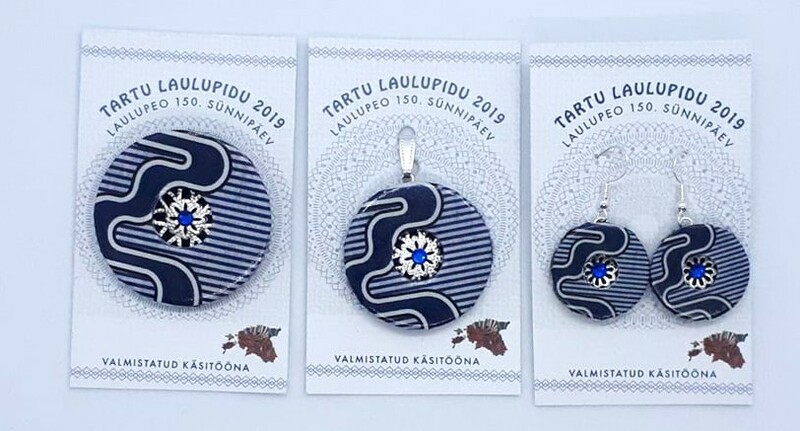 Estonian Stlised Ethnic Jewellery. Estonian stylised jewellry is created by pure handicraft. Inspired by Estonian ethnic patterns, these beautiful pieces are a joy to wear and a delight to behold.